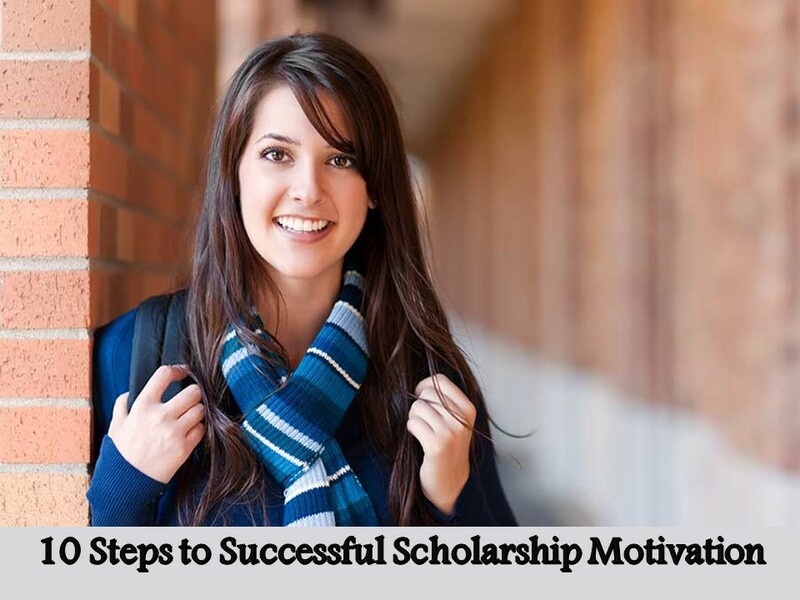 Winning a scholarship is every student’s dream, but is it that easy? Well, while most learners are accustomed to writing college entry essays, crafting scholarships proposal for education funding (grant) can be pretty challenging. So, the question is; what do you do? In this post, I walk you through scholarship motivating letter writing steps, but before further ado, here is a look at fundamentally important information every student should have at the back of the mind. The first question that comes to mind when applying for a study opportunity is how motivation letters look like. Are they so difficult to write that one must undergo professional writer service or a few tips here and there can help unravel the roadmap to crafting a winning application? Gives an explanation as to why you feel suited for a Master's or Ph.D. education funding. An elaboration on how the degree afterward will be of significance to you, and to the society. Because these letters are most of the times crafted by students seeking graduate-level programs, it is worth noting that you will be competing against the best. Thus, a motivation letter should be able to capture the attention of a reviewing committee on many fronts. Everyone has an equal chance of securing funding for a scholarship program. You may have attained A+ in all your academic papers, but when it comes to winning education funding letter for postgraduate or graduate program, a motivation letter provides you with a one last defining moment. Crafting motivating letters when applying for higher learning is something you must start accepting, and it could be in the range of 450 to 1000 words depending on the instructions given by a funding institution or organization. Moreover, the fact that you will be enumerating your interests in line with academics and the program you want to pursue makes it an open-ended letter for everyone to provide as much information as they wish. Now, let’s take a look at tips that will not only make your composition the best, but also one that will win you a rare opportunity to study in a top cream University and pursue a coveted degree program. When it comes to writing a motivation letter, most students make the mistakes of not finding as much information as possible about an institution from which they seek sponsorship. The truth is, having this knowledge will help boost your chances of qualifying for funding. It may sound obvious, but lack of adequate information regarding the program you want to pursue could put your application in limbo. · What are your education goals? You are seeking funding for a scholarship because a desire to further education, but what are your goals? Do they make amends to society? How will attaining them help improve self? · Why do you need you to qualify for funding? Another element of a winning scholarship application letter is that there has to be a convincing reason why you need funding. This must be clearly stated in your motivation write-up. Apart from future education goals, it is imperative that those who apply for scholarship programs mention their educational background as well as achievements thus far. For every opportunity to write something, a chance for capturing the attention of readers always come to the introduction. It also applies to scholarship motivation letter. Indicate your name, degree program and level of education. Also, any work experience will do for this part. You do not want to miss a golden chance because of poor grammar and misspellings. Avoid slang and colloquial language and do not be vague. Every write-up pursues a different tone. When it comes to crafting a scholarship motivation letter, professional tone always does the trick. Poorly organized write-up may very well mean a disorderly mind. You don’t want to tread this path because it could be the barrier between you and a fully sponsored scholarship. Make sure your work is properly organized from the introduction, body to the conclusion. Finally, before sending your application, review it to make sure it contains fundamental information. Proofreading tools will further help you do away with grammar errors that may have skipped your attention. Author Bio: Gerald Hamster is a career expert with many years of experience in resume training. He is also a freelancer whose works have been featured in websites like thesis helpers to help students craft winning scholarship letters.